We have a lot of new things we are introducing to how we do things at Spectrum youth! This Wednesday we would like to have everyone there! See you Wednesday night! Be sure to check out Diamonds on Facebook or the LOTW app. Diamonds is a devotional for all, each week as Pastor Debbie brings insight from her Biblical character studies. 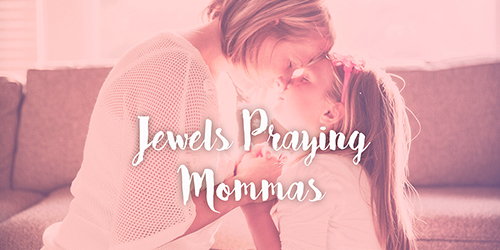 The devotional series, Diamonds, was put on the heart of Pastor Debbie to bring encouragement and relatability to every individual, young and old, rough and soft. So stay posted each week as Pastor Debbie brings the lives of Biblical characters full circle with how to accurately address modern day issues. 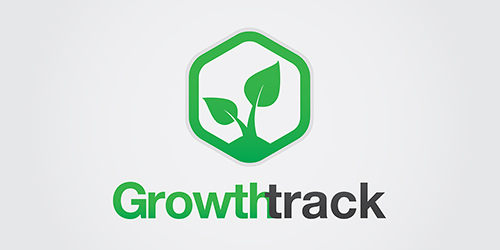 If you consider yourself part of the Light of the World family, and have not had a chance to go through our Growth Track, please join our next session starting April 7, immediately after the Sunday morning service (lunch is provided). This is a 4-week experience where you will get insight into who we are as a church and where we are going. Then we will turn the focus to helping you discover your purpose and who God has called you to be. From there we will help get you connected and plugged into the best place where you can use your God-given gifts and talents to help us more effectively reach others! We believe God has called you here for such a time as this and we look forward to achieving our purposes together! 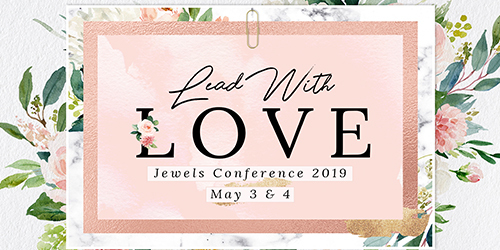 Friday , May 3rd, 7 p.m.
Saturday, May 4th, 9:00 a.m. - 1:30 p.m.
Jewels 2019 Conference, Lead with Love, will answer many questions for present day leading ladies as yourself. Whether you are a student, launching a new career, single or married there are always new trails to blaze with many looking on to follow the bold and the brave. Tickets are Only $25 for adults and $20 for girls 6th grade to 18 years of age. Don't miss out on this special, sparkling time. This years guest speaker will be Jen Tringale, author of Your Defining Moment: When Time and Destiny Meet. To reserve your seat, please fill out the information below. Don’t travel through life alone, nor on your own. Come delight yourself from the insights and strengths, that will give you much advantage as you pursue God’s adventurous plan. 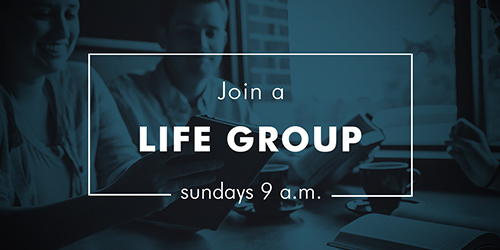 Sunday, March 10 - May 19, 9-9:45 a.m.
Join our next semester of Life Groups starting on Sunday, March 10th, and running through Sunday, May 19th! We believe Life Groups help grow and strengthen relationships within the church. 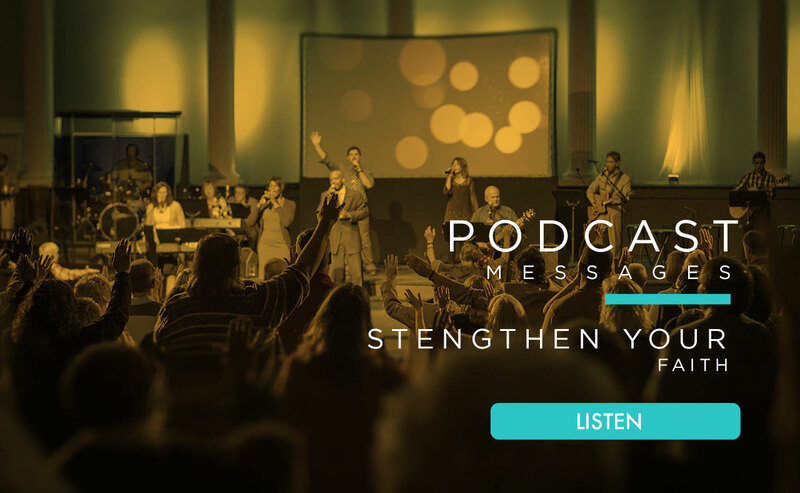 This is a great way to get connected to believers, just like you. Bring out the whole family and grab some coffee and donuts on us! Kids and youth also have life groups in join! Pre-school & nursery childcare is provided. - CUFI - Christians United for Israel. - Get-A-Grip on the Basics. 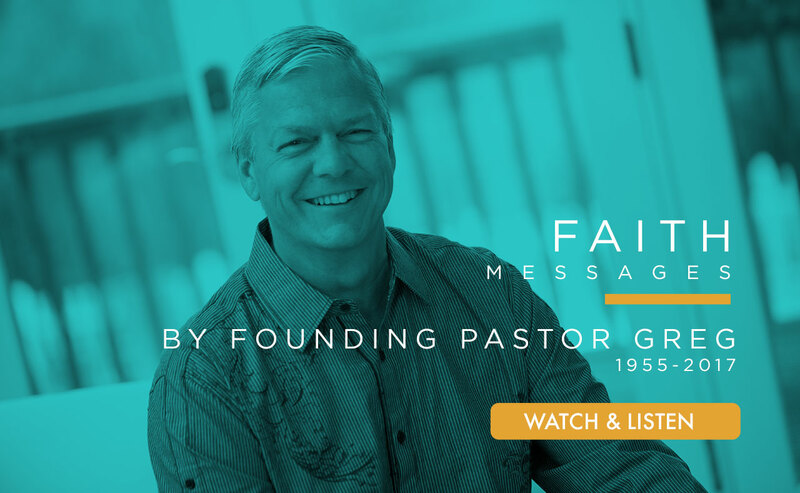 - General Discussion: This Life group breaks down the message from the previous Sunday and encourages each other in what God showed them and how they were able to apply it to their lives. - Team Player by John Maxwell in this Life Group you will learn How to become the Team Player that everyone wants on their team. - Love the Way to Victory by Kenneth E Hagin - In this Life Group you will learn about the power of Love and how walking in Love truly is the key to victory in every area of your life. It will also help you in relationships at home, work, at the grocery store and anywhere else you encounter people. Hey Spectrum Youth! Imagine a week like no other. A week without distractions. A week of fun in the sun with full hearts and big laughs. A week of new friends, new memories, new purpose and new beginnings. A week that will change your life. 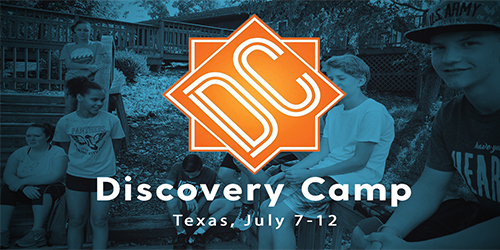 Discovery Camp 2019! Registration Fee is $100, non-refundable, non-transferable deposit. 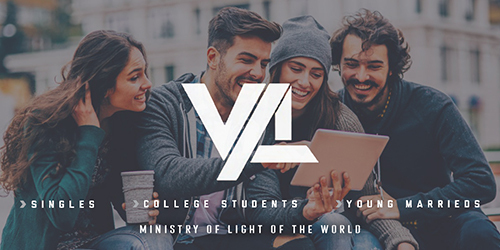 Every 1st & 3rd Monday, 7 p.m.
Hey Young Adults, we are meeting every 1st and 3rd Monday at 7 p.m. at the Croft's house for Bible study and prayer. We look forward to see you there. 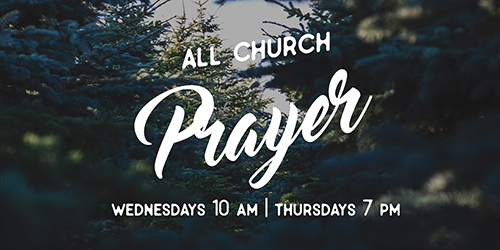 Wednesdays 10 a.m. & Thursdays 7 p.m.
Join Pastor Debbie Varney and the rest of the Body of Christ at Light of the World, as we yield to the Word and the Spirit of God in prayer so that we can bring the heart of God to a lost and dying world and strength to His Body.